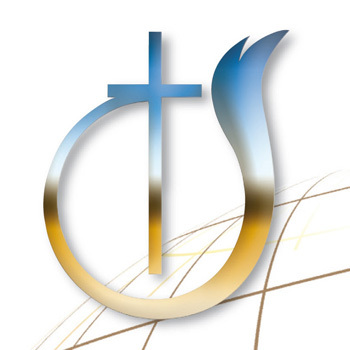 The ILD program deals with various theological and practice-relevant topics for community work and ends for the successful participants with a grading at the European Theological Seminary in Kniebis, Freudenstadt, where they receive the certificate for a completed basic study. The baptism course serves as preparation for the baptism. Anyone who would like to be baptized can contact us directly. The basic faith course helps Christians who are new to faith, but also people who want to get to know the Christian faith better. Anyone who is interested is welcome to join. If you have any questions, please contact Daniel Richter in person.